Pfaff machines are organized into groups based on part compatibility. Click here to see the list of groups and included machines. 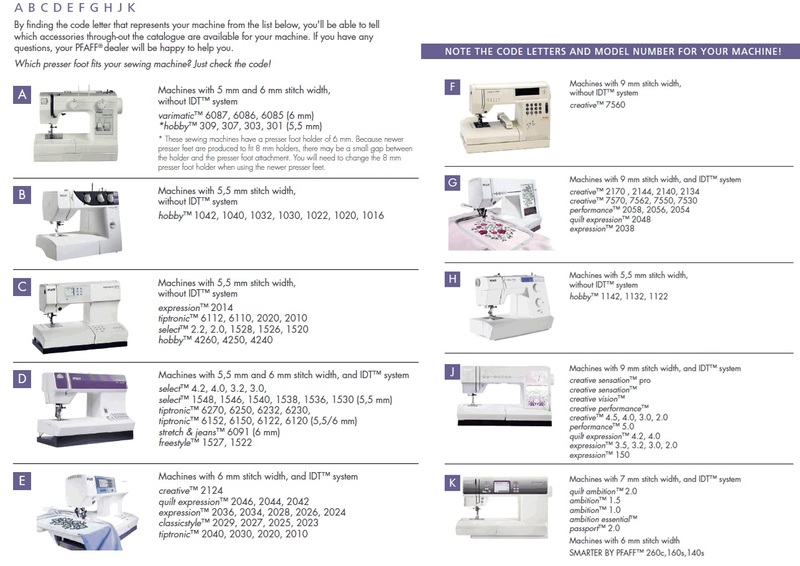 Check the machine manual before substituting plastic or metal Pfaff sewing machine bobbins.